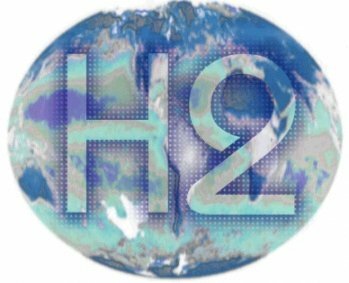 The Ukrainian Hydrogen Energy Association was founded in 2009 by people who want to change our world to the cleaner one. The aim of the Association is to spread the role of hydrogen in energetic infrastructure of Ukraine. Its co-founder Dr. Viacheslav Zgonnik presented the association in Brussels on May 22, 2015 . He referred to a recent incentive for tax-free import of electric cars to Ukraine that might benefit fuel cell cars as well. The UHEA association is applying for EHA membership at the next EHA AGM on June 30, 2015 in Brussels.